No matter the size or scale of your property's flood damage, we'll be there to bring it back to normal quickly and affordably. Especially during the wet season, torrential downpours are known to cause flooding in homes across East and Windward Oahu. 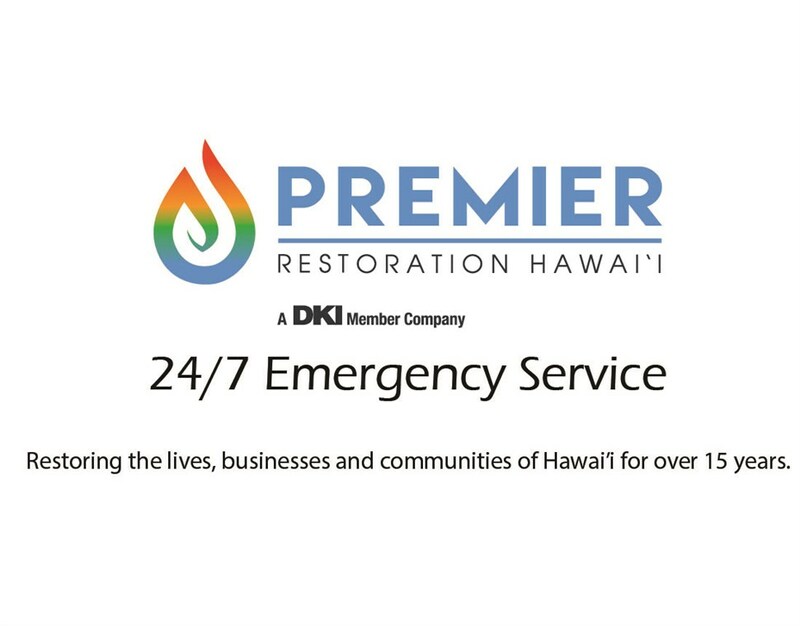 Whether you’ve experienced relatively minor flood damage or a massive breach of your home’s structural integrity, Premier Restoration Hawaii is here to help at any time of day or night. Our Oahu flood clean-up crews operate 24 hours a day, seven days a week, and we’re equipped to tackle every stage of the flood damage restoration process—from immediate response to full reconstruction! Fast: Our flood damage professionals are ready to start restoring your property at any time of day or night. Just call our emergency line, and we guarantee a timely response! Affordable: We recognize that flood damage is often unexpected, and we make every effort to keep our Oahu water damage service as affordable as possible. We’ll also provide you with a detailed quote before beginning any work. Industry-Approved: As a proud member of Disaster Kleenup International (DKI), we go through rigorous training and certifications in all stages of flood damage restoration. You can count on us for expertise in residential and commercial clean-up of any scale. Make sure you’re prepared for the worst of Mother Nature by getting in touch with Premier Restoration Hawaii to learn more about our professional flood clean-up services! You can also request a free cost estimate for Oahu flood damage restoration by completing our online contact form at any time.